Syracuse Hancock International Airport (SYR) is operated by the Syracuse Regional Airport Authority, a New York public benefit corporation with an 11 member board. 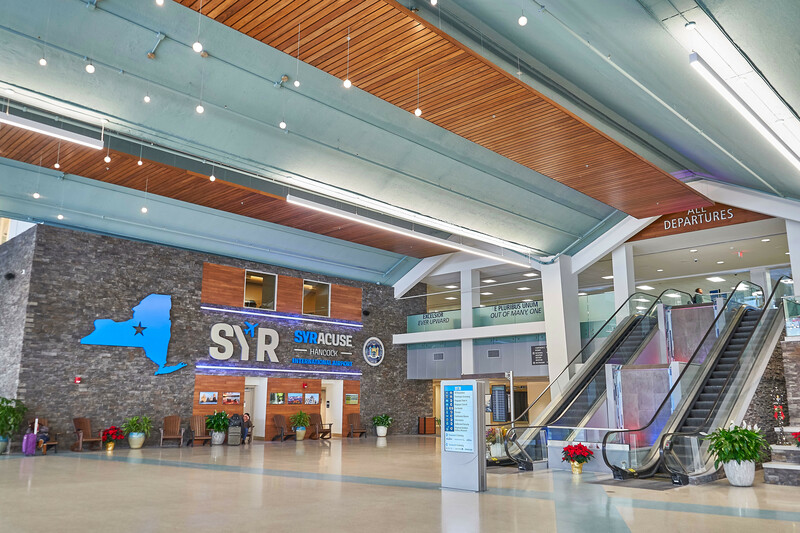 The Syracuse Regional Airport Authority was established in 2011 and the Airport’s FAA operating certificate was transferred from the City of Syracuse to the Syracuse Regional Airport Authority in order to operate the airport in 2014. The airport is Central New York’s gateway to the world. With nonstop service to 24 cities across the East Coast, Midwest, and West. Syracuse Hancock International Airport is a great place to begin your journey.